All Time Low and Gnash will continue the tour as planned. 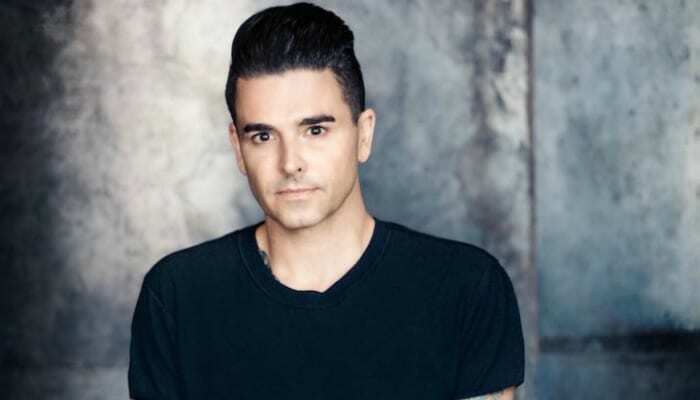 Dashboard Confessional have pulled from the remaining dates of the Summer Ever After Tour after releasing a statement in regards to frontman Chris Carrabba’s family emergency. Just a few days ago, Carrabba took to the band’s Twitter to release a statement informing fans that they had to pull from the Boca Raton, St. Petersburg, and Atlanta shows after a family member underwent open-heart surgery. Carrabba encouraged fans to still go see All Time Low and Gnash in St. Petersburg and Atlanta, stating he hoped the band would be back on tour Oct. 1. 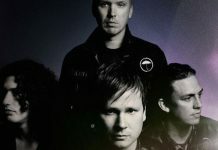 Today, another statement was released with the unfortunate news that Dashboard would be pulling from the remaining Summer Ever After Tour dates. All Time Low and Gnash will be continuing the tour as planned. “In times like these we all need friends,” Carrabba writes from the band’s Twitter account. “Friends who understand that there will be occasions when life hands you a dire situation. Friends who will stand by you through it. I have been so grateful to you all for your messages of hope and encouragement. For being the friends I need so badly right now. I don’t think we could get through this without you. Unfortunately we find ourselves in a minute by minute fight for survival. Sadly DC will not be able to continue on The Summer Ever After Tour. I simply cannot leave this bedside. I’m so sorry to let anyone down. 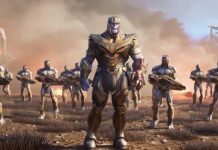 We will make this up to you in time. Please go out and see our friends All Time Low and Gnash as they continue the tour. Unfortunately the Houston show has been cancelled and refunds are available at point of purchase. We look forward to coming back to perform for you soon. All time Low took to Twitter and Instagram shortly after, stating a new Houston show had been arranged at White Oak Music Hall, with tickets being $15. Our thoughts go out to Chris and his family during this difficult time. You can catch All Time Low and Gnash at the remaining Summer Ever After dates, below.